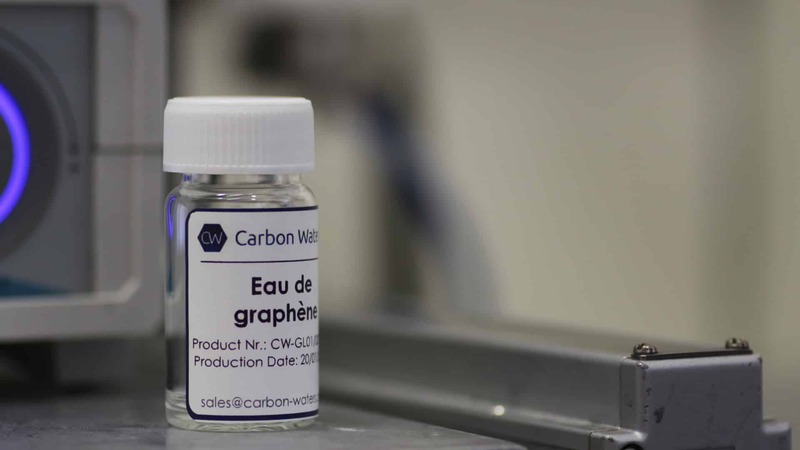 In order to consistently deliver optimal performances, our graphene dispersion is subjected to strict quality control. If your application requires more specific analysis or for any question, please contact us. 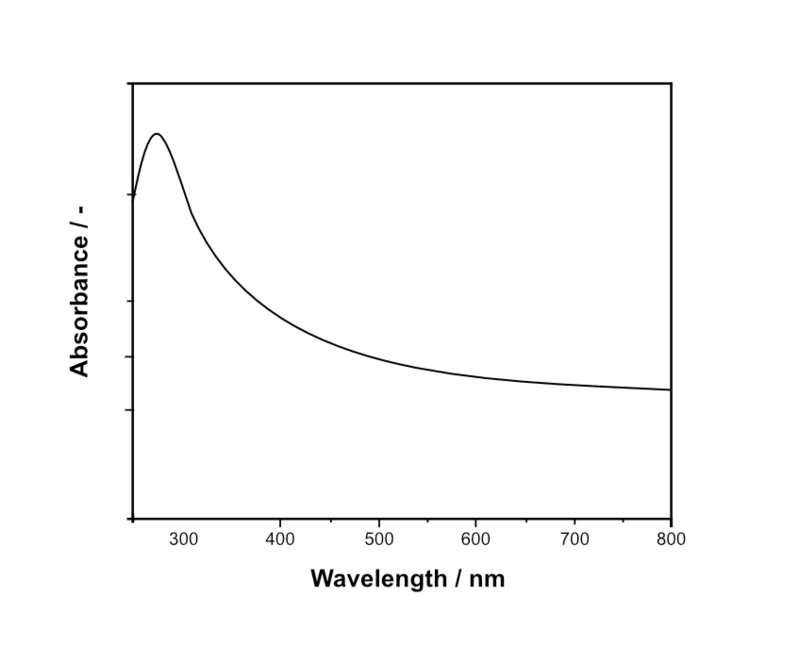 UV-Vis absorption spectra of CW-GL01; Characteristic peak for graphene at 269 nm.